1. Burriss KG, Tsao L-L. Review of Research: How Much Do We Know about the Importance of Play in Child Development? Child Educ. 2002;78(4):230-233. 2. Erickson RJ. Play Contributes to the Full Emotional Development of the Child. Education. 1985;105(3):261. 3. Fisher EP. The impact of play on development: A meta-analysis. Play Cult. 1992;5(2):159-181. 4. Ginsburg KR. The Importance of Play in Promoting Healthy Child Development and Maintaining Strong Parent-Child Bonds. Pediatrics. 2007;119(1):182-191. doi:10.1542/peds.2006-2697. 5. 兒童權利公約. http://www.cmab.gov.hk/doc/en/documents/policy_responsibilities/CRC_comic.pdf. Accessed December 9, 2013. 6. Hong Kong Committee on Children’s Rights together with 12 organizations and 6 individual experts working for and with children in Hong Kong. 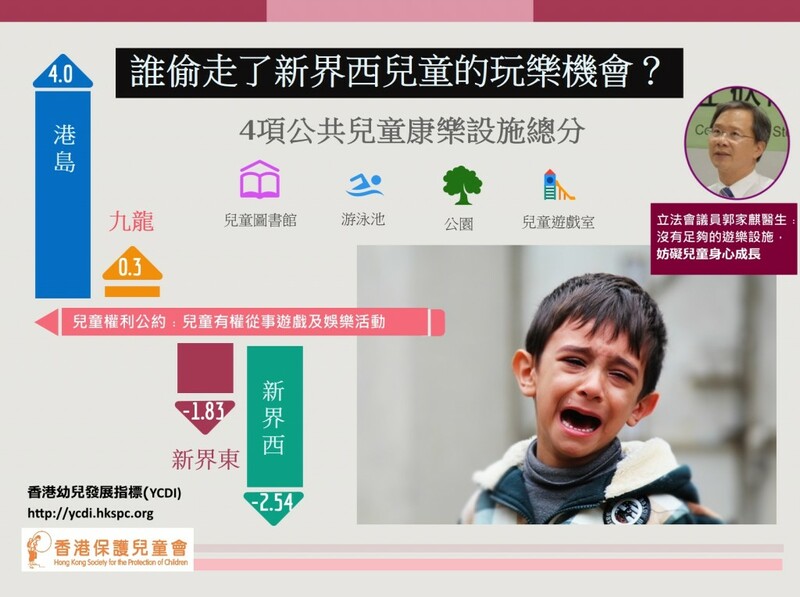 NGO Report of the Hong Kong Special Administrative Region under the Convention on the Rights of the Child. Hong Kong: The Hong Kong Committee on Children’s Rights; 2012. http://www.childrenrights.org.hk/v2/web/?page=06publications00&lang=tc#p. Accessed September 22, 2015. 7. 政府統計處. 香港統計月刊. 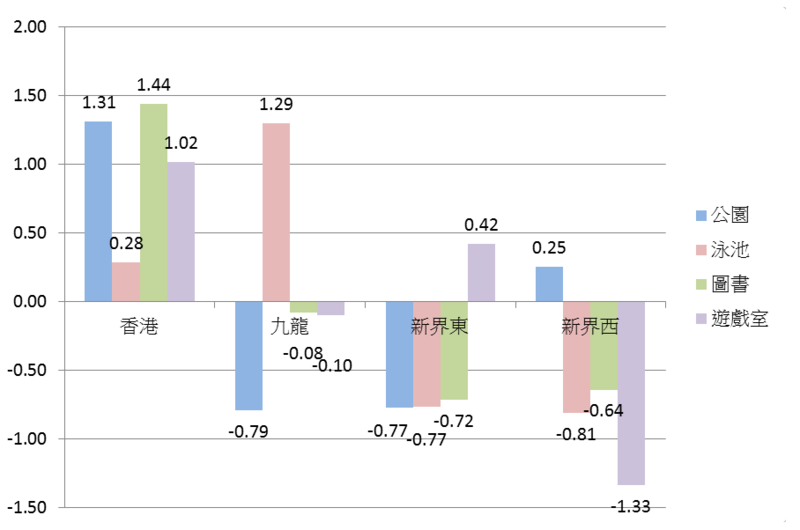 香港: 政府統計處; 2015. http://www.censtatd.gov.hk/fd.jsp?file=B10100022015MM09B0100.pdf&product_id=B1010002&lang=2. Accessed September 22, 2015. 8. 差餉物業估價署. 香港物業報告. 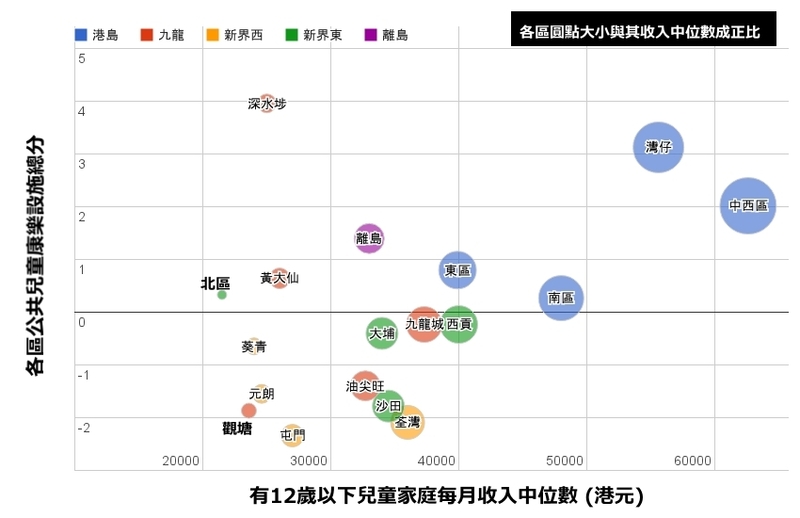 香港: 差餉物業估價署; 2015. http://www.rvd.gov.hk/doc/en/statistics/full.pdf. Accessed September 22, 2015.